The DRV has now entered the initial sales/down payment phase. The sales thread for the marker can be found on M. Carter Brown. 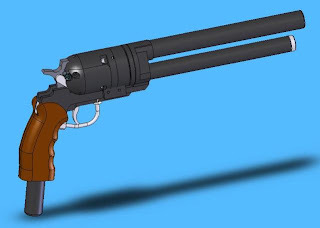 Better get in on it now if you want your own .68 cal revolver!